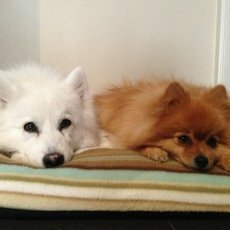 Quinns Physiotherapy is proud to support 2 of our loyal patients (and their 2 even more loyal pooches!!) in the Million Paws Walk held by the RSPCA. Dave, Serina and more importantly Chester and Bear congratulations on raising a large amount of money towards helping the RSPCA fight animal cruelty and here at Quinns Physiotherapy we were happy to help support your cause! For more information on supporting the RSPCA please visit http://www.rspcawa.asn.au/. Is the most important member of your family also requiring the care of our Physiotherapists? 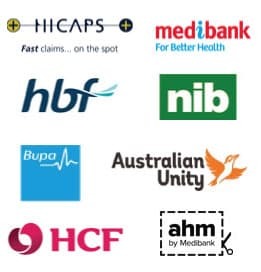 Sessions can be claimed for rebate by some pet private health insurance companies but please contact your provider prior to attending your session for more information. Call today for an appointment at our Quinns Physiotherapy to see if your dog could use a trip to the physio! Matthew Dewar is our excellent physio with this special interest in helping our your pooch.